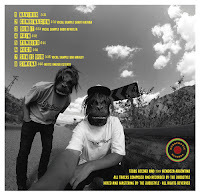 The Argentinean dub monkeys are back! After being included in the compilation Explorations In Dub (2013), their guest appearance on the Red Star Martyrs' album Time for Tea (2014) and the release of their own album Simona (2015), the brothers Mauro and Federico Salina from Mentoza (ARG) are back with more vibrations. Starting with Navidub and following with Combination (with a vocal sample of the classic Indian singer Shruti Katkar) the album is a journey into the dub sounds and the cultures of the world. 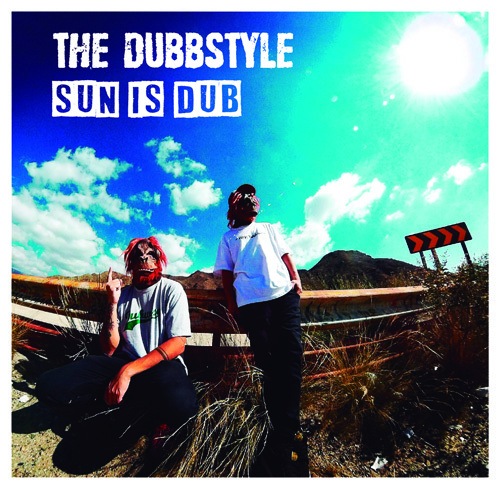 Sometimes melodic and organic, other times rhythmical and heavyweight, the dub is to be heard in all eight tunes of the album. The last track Simona, is a reference to their previous album, newly re-done ft. the Mexican dub pioneers Unidub Estereo.